EL Tonsy Hotel is newly renovated. 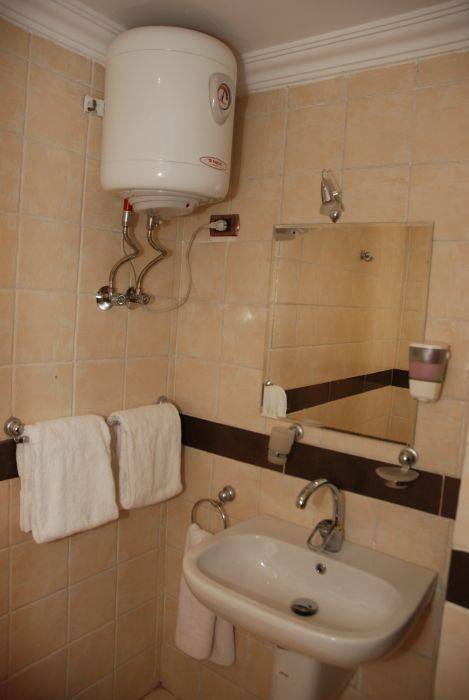 The Hotel is Located right in the center of Cairo 10 minutes walk to the Egyptian museum, 2 minutes to the River Nile, 15 minutes drive to the Giza Pyramids, 10 minutes drive to Khan El Khalili Market. 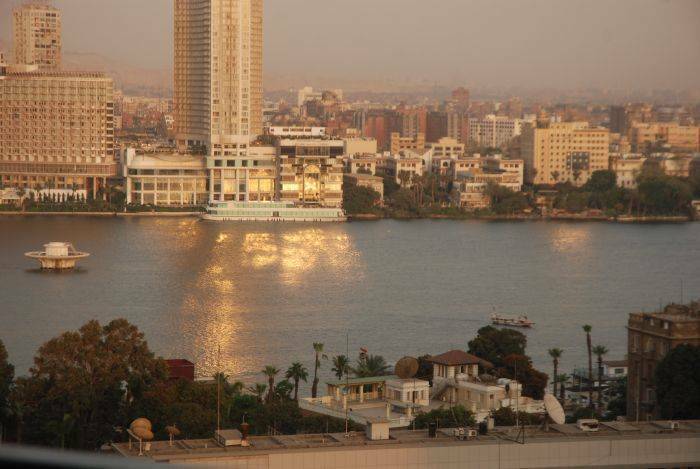 The Hotel has 25 rooms with A/C, Bathroom, Satellite TV, telephone, and some of which overlook the river Nile. Food is freshly prepared by or chefs. 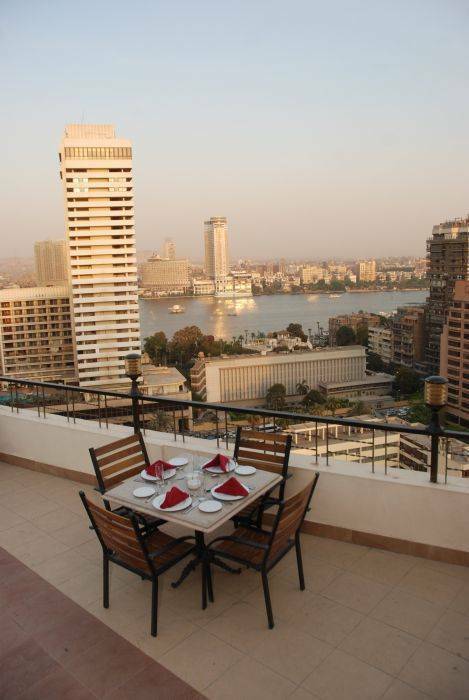 Relax in the bar or on the roof terrace with stunning views of the city and the river Nile. Free airport pick up is including the room price. Flight details require. We believe we are the most important element that makes difference for the honored guests choose to stay with us at El-tonsy hotel, besides the other amenities are; the cozy and comfortable beds, clean linen, free of charge parking area, free wifii in public areas at the reception hall and the rooftop bar and restaurant. The panoramic view and the brilliant lounge at the 18th flloor rooftop. 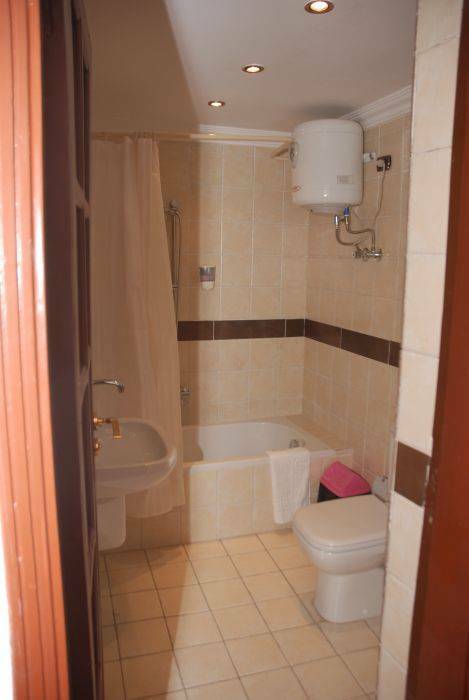 Each room contains of minibar, wardrobe with mirror, ensuite bathroom/ shower. 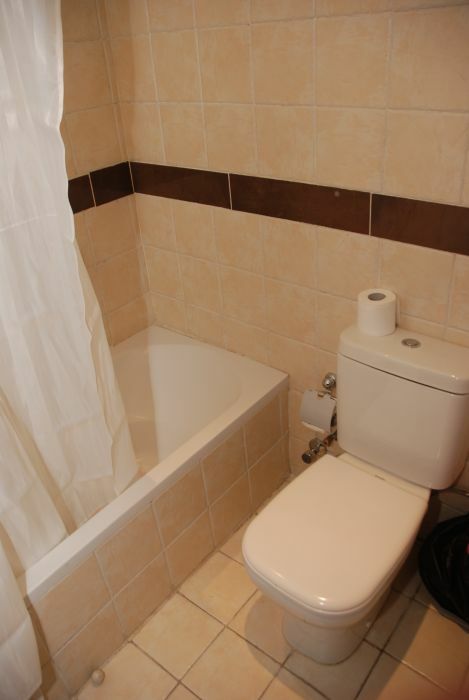 towel and linen included. satellite channels and TV, Air conditioning and heat system. Telephone. 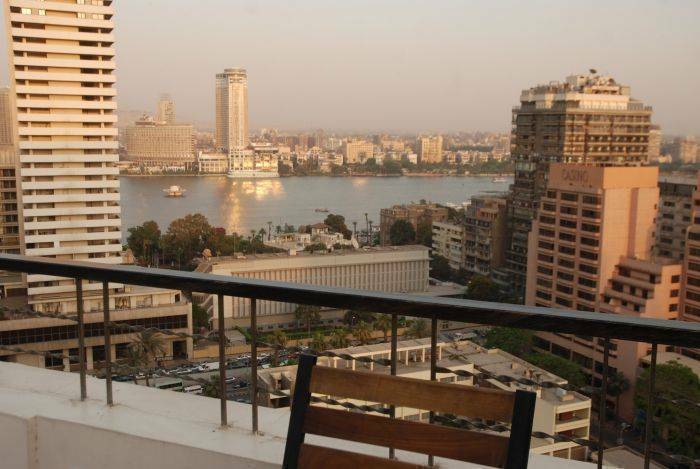 The hotel situated in Dokki, next door to Sheraton Cairo Hotel, Pyramisa Hotel and Casino. The hotel has a nice rooftop bar and lounge in the 18th floor with a well furnished and renovated restaurant serves food and drinks 24/7. Shesha/ Hooka served in the open air terrace with the panoramic view of the River Nile. "Egyptian Museum(2KM)", "Cairo Sheraton hotel(500M)", "Opera House(750M)"
"Pyramisa Hotel and Casino(250M)", "Museum of modern art(750)"
No deposit required to do a booking, No cancellation fee if cancelled 48 hours prior to arrival. Credit card guarantees for all reservations. From Tahrir Sq, walk towards the Opera house after passing the Opera house walk straight the hotel will be on your left hand side. we offer a free airport pick up. Metro is 400 Meters away, bus stop around the corner from the hotel.